Major players in the global motor home market include Forest River, REV Group, Keystone RV, Jayco, Thor Industries. 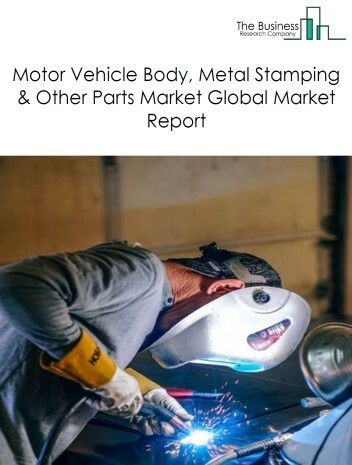 The motor home market size is expected to reach a higher value by 2022, significantly growing at a steady CAGR during the forecast period. 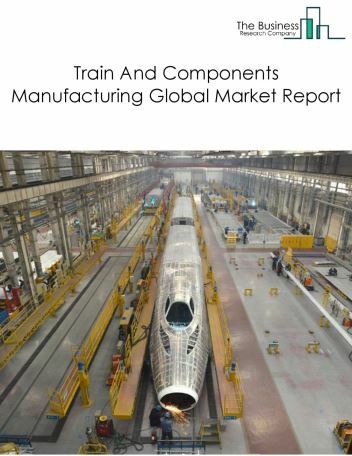 The growth in the motor home manufacturing market is due to increased need for leisure activities and growing per capita income. 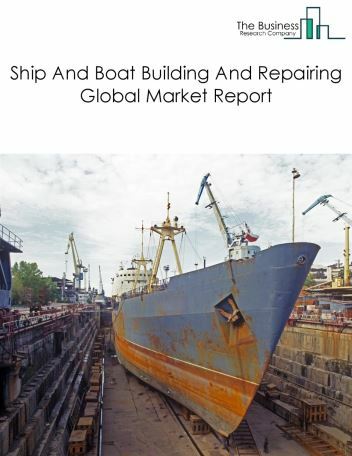 However, the market for motor home is expected to face certain restraints from several factors such as weak wage growth in developed economies, inconsistency in service delivery, automation affecting small and medium firm. 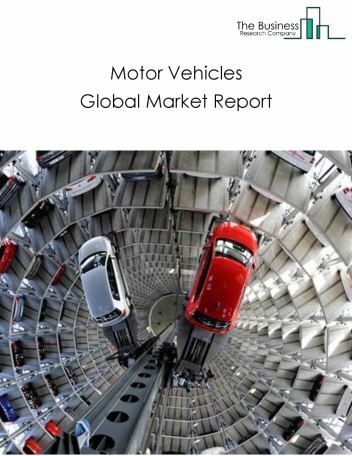 The global motor home market is further segmented based on type and geography. 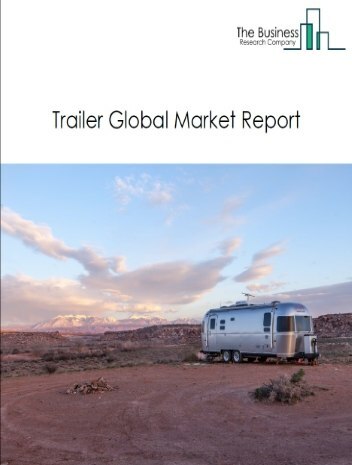 By Type - The global motor home market is further segmented self-contained motor homes assembling, van and minivan conversions, among these segments, the self-contained motor homes assembling market accounts for the largest share in the global motor home market. 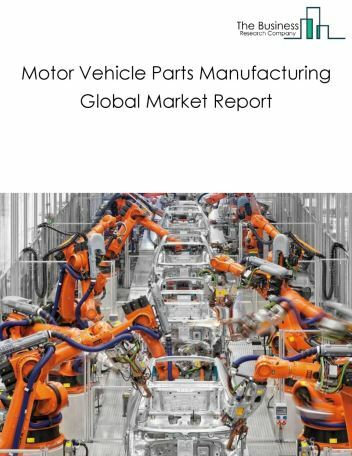 By Geography - The global motor home is segmented into North America, South America, Asia-Pacific, Eastern Europe, Western Europe, Middle East and Africa. 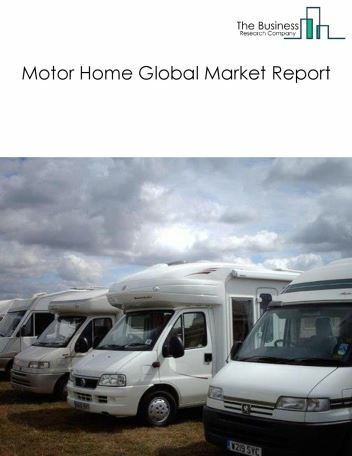 Among these regions, Asia-Pacific motor home market accounts the largest share in the global motor home market. Motor home industry coming with solar powered motor homes is the major trends witnessed in the global motor home market. 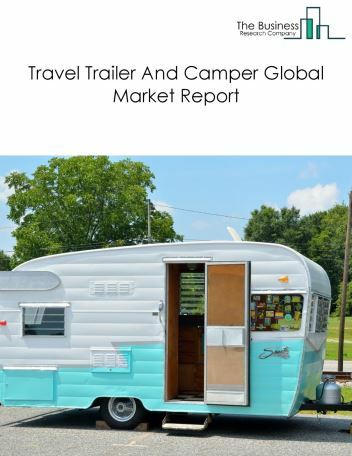 Potential Opportunities in the Motor Home Market With emerging markets growth, technology development, the scope and potential for the global motor home market is expected to significantly rise in the forecast period.